This is the directory page for all the kitchen and bath products that can be found in our webstore. Please click on the picture or the product name of the items that you are interested in to be taken to other pages where you can gather more information. Click on items on those pages to get to the individual product pages. Please contact us using the link at the bottom of this page if you have any questions about how to navigate through our store. 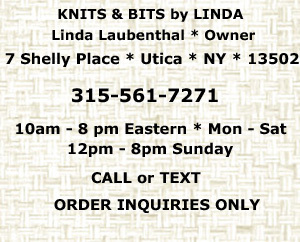 Linda has created a new product just in time for your holiday gift giving needs. An assortment of kitchen scrubbies in various sizes and styles. This gift set is ready to be given. Linda has put together a grouping of kitchen towel gift baskets. The perfect gift for a bridal shower, housewarming, holiday or just to say "thanks". Customers have requested them and now we offer hand knitted cotton dish cloths. Hand knitted cotton dish cloths in a swirl design resembling flower petals. Hand crocheted pot scrubbers made from nylon netting. Just what you need to clean those stubborn stuck on spots. Use them for cleaning the veggies. Work great in the bathroom too! We have netting spools for those who want to make scrubbies themselves. 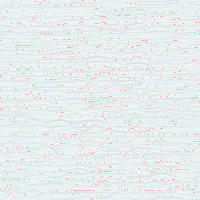 Thirty-two colors to choose from on this site. Over 40 colors @ The Tulle Shed, our daughter's site. These rag coasters are made from recycled T-shirt material. Use for soaking up the drips from cold beverages or use as a mug rug. 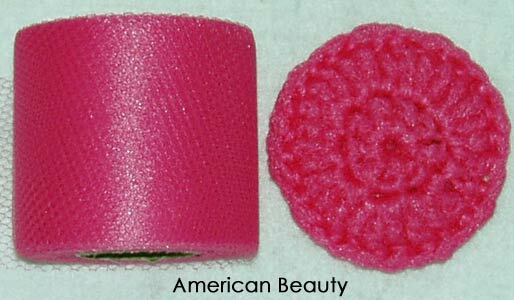 Use these hand crocheted pot holders in other ways such as hot pads or under your plants to protect your furniture. This page contains fabric pot holders and terry dish cloths that no longer have matching hand towels to make up a set. This page has more fabric pot holders that have become orphaned when their matching towel was discontinued. Styles of Western and Southwest, cowboys, cowgirls, horses, desert and legends. Page 8 has a variety of beach themes. The great outdoors featuring hunting, cabins and camps. Page 10 has a variety of coffee and tea styles with more to come. Solid color hanging kitchen hand towels with multi-colored yarn tops. An assortment of colors in these plaid styles of hanging kitchen hand towels, all with hand crocheted tops. A variety of stripe hand towels for use in the kitchen, bath, golf cart or anywhere else they may come in handy. Valentine's Day hand towels have finally arrived! There is an assortment of styles to choose from. Easter print towels featuring the Easter Bunny, decorated eggs and other spring prints.